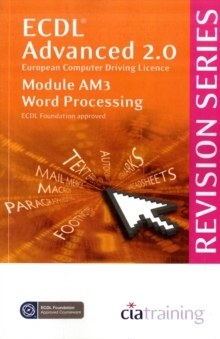 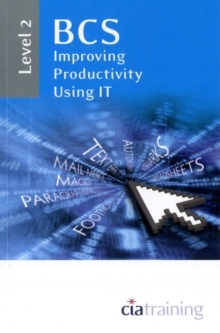 This title covers Module 6 ECDL Syllabus 5.0. 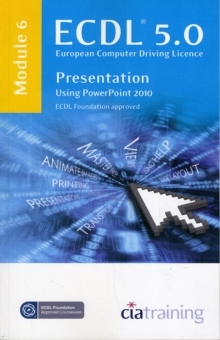 This manual helps you learn how to create a PowerPoint presentation using various types of slides, how to format your slides using a variety of techniques and how to run a slide show. 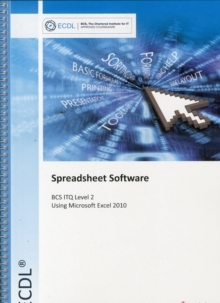 The manual comes with its own data files which you use for practising the relevant exercises. 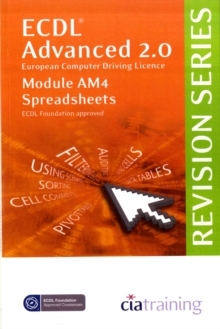 It is approved by the ECDL Foundation.